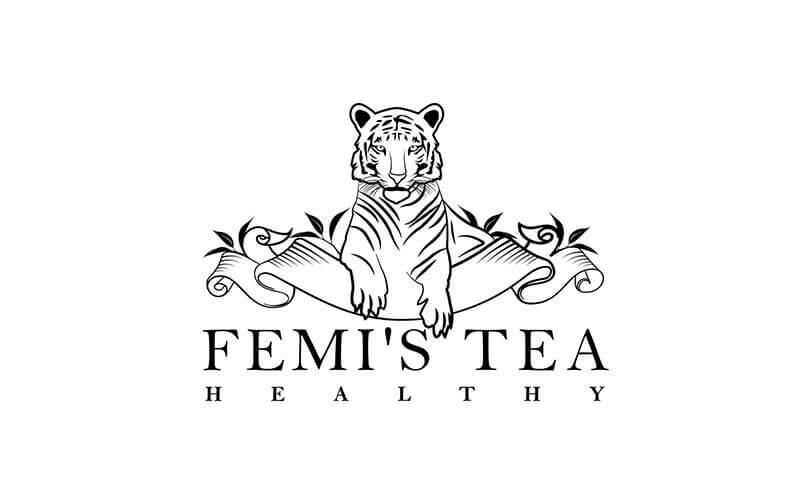 Founded in 2017, Femi's Tea makes it their mission to serve high quality, all-natural, bespoke tea. 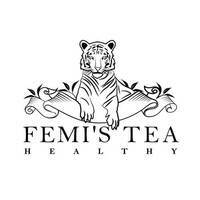 To achieve this goal, the founder personally visits tea plantations around Asia to curate original loose leaf teas. In addition, their all-natural effort spans to include hand-made pearls from natural ingredients, fresh fruits and cheese, and sugar made in-house from fruits. Customers at their cosy, warm-toned store by Upper Changi Road East can choose from delectable selections of fresh milk, fruit, cheese, and Yakult teas.